2017: Saw action in 26 matches, starting in 24 of them, and played a total of 2169 minutes … Was named to the NASL Best XI … Earned NASL Team of the Week honors three times (May 3, Jun. 7, Jun. 21, Jun. 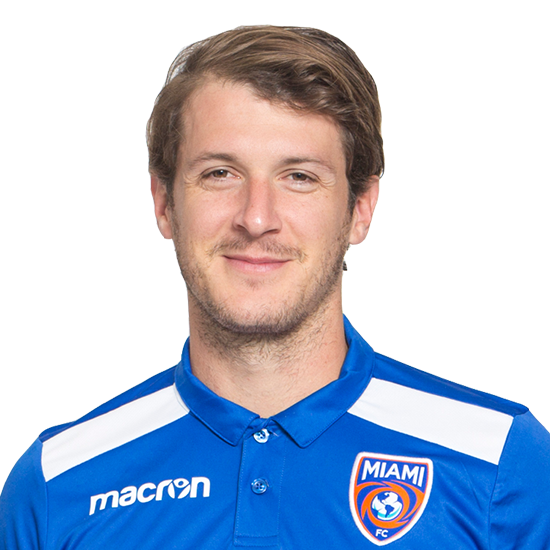 28) … Recorded 99 clearances, five blocks and 26 interceptions … His 99 clearances ranked 10th-best in the leagues … His 1753 total passes ranked third-best in the NASL and led the Miami FC … His team-high 92.5% passing accuracy was accompanied by five scoring chances created and one assist … Notched his lone assist in the second game of the season, in a resounding 3-0 victory over the New York Cosmos (Apr. 1). 2016: Appeared in 31 matches, starting in all 31, and played a total of 2767 minutes … Tallied 107 clearances, 14 blocks and 67 interceptions … His 1631 total pass attempts was the top mark in the NASL … Completed a team-high 1448 passes at an 89% clip and created three scoring chances … Took eight shots putting one on target. 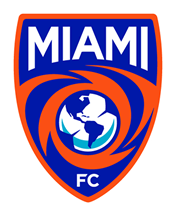 Before the Miami FC: Born in Boynton Beach, Florida, Trafford would spend his formative years in Vancouver, Canada … He would play three years of college soccer before signing with his hometownAppeared in 31 matches, starting in all 31, and played a total of 2767 minutes … Tallied 107 clearances, 14 blocks and 67 interceptions … His 1631 total pass attempts was the top mark in the NASL … Completed a team-high 1448 passes at an 89% clip and created three scoring chances … Took eight shots putting one on target. Vancouver Whitecaps … Trafford would later ply his trade in Finland and China before landing in the NASL … Trafford spent two very successful seasons with Ottawa Fury, twice being named the Supporters Player of the Year.